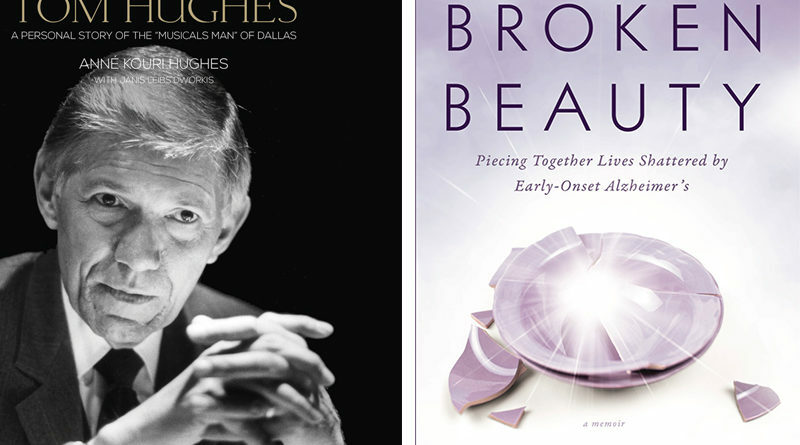 Whether reliving the life of the musicals man of Dallas or a family’s journey with early onset Alzheimer’s Disease, authors with local ties are finding their way onto our bookshelves. If you’re looking for the perfect coffee-table book for a Dallas historian or art lover, this is it. Nearly 200 pages of photographs, memorabilia, and stories chronicle the birth of Dallas’ art scene through the lens of the late Tom Hughes. 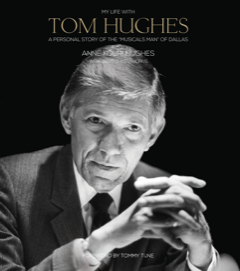 In addition to his work with Dallas Summer Musicals, the book, for the first time, also weaves together the unforgettable story of his romance with author Kouri Hughes as well as their marriage and family life. Elegantly designed and packaged, acclaimed photographer and Highland Park alum Randal Ford presents the beauty, power, and even humor of 150 furry and feathered species. 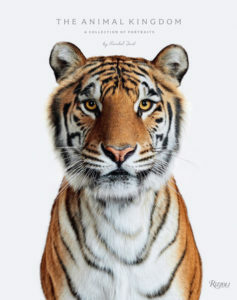 From a young male lion cub with a seemingly rebellious mohawk to a chimpanzee in a pensive pose, this collection will delight any animal or bird lover. 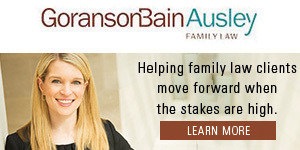 Native Texan and Park Cities resident Sarah Smith reveals her and her family’s powerful and personal journey in navigating the devastating world of early-onset Alzheimer’s. 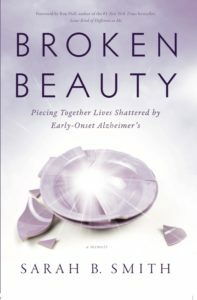 This compelling and personal story about a daughter facing the unthinkable and the love she found to carry her through will touch the hearts of everyone who reads it.